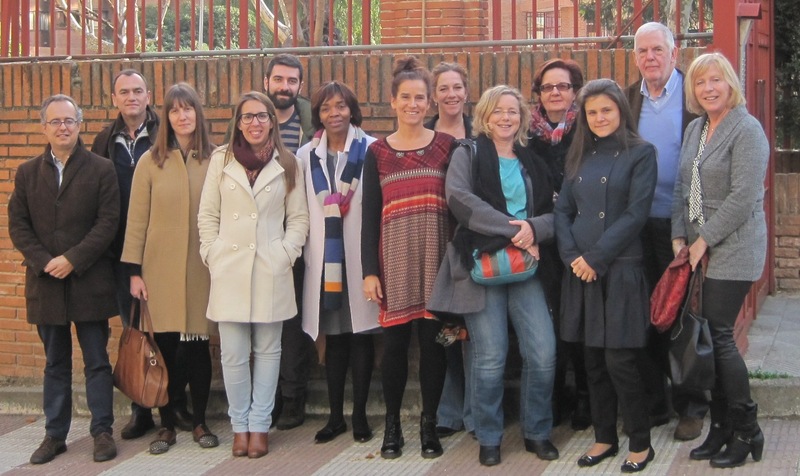 Last week the EILEEN team met in Madrid and spent two intensive working days in the premises of CECE. This picture was taken in front of CECE’s premises. EILEEN Award – Deadline extended!